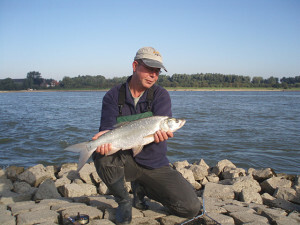 This is a website of Poseidon, distribution company of fly fishing and related items. Poseidon is based in the Netherlands and run by Bert Vosters. Monomaster Europe is the European distribution website for the Monomaster tool. We only sell to retailers and distributors. For country specific distributors, see the distributors page under 'where to buy'. In all other countries we sell dealer direct.